Located opposite the well known Shangri La resort (AKA: "The Fijian") is the less well known but far more reasonably priced Geckos. We were given a recommendation by a local accommodation owner to take a look at this, and talk to the new managers. After doing that, we wondered why we had overlooked it for so long! 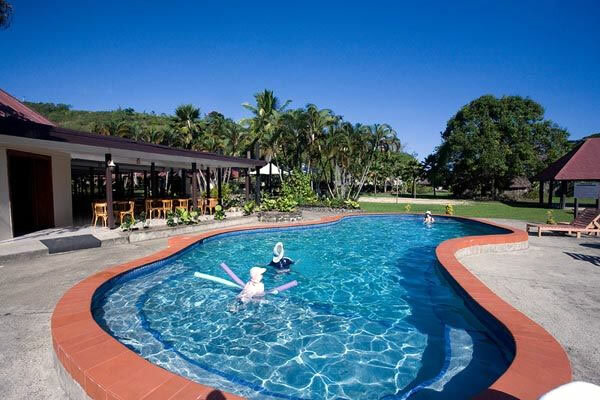 Close to Sigatoka, Geckos resort is situated in one of my favorite Fiji locations, the Coral Coast. 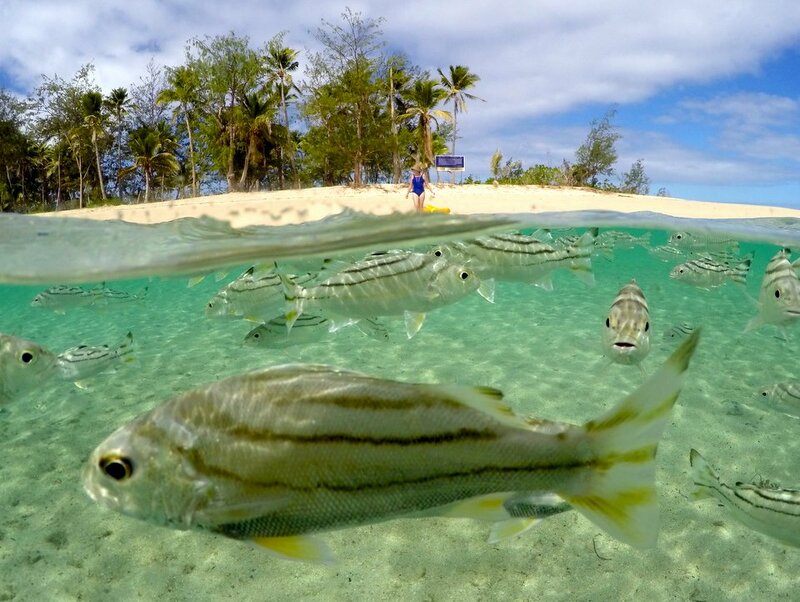 Only a 45 minute drive from Nadi airport, you are close to beaches with safe swimming, some of the best tours and adventures in Fiji, and the weather tends to be drier than the eastern side of Viti Levu, and less windy than the outer islands. Compared to the Shangri La (which has over 400 rooms) Geckos is far more intimate, with only 28 studio units. Prices are far more affordable too. 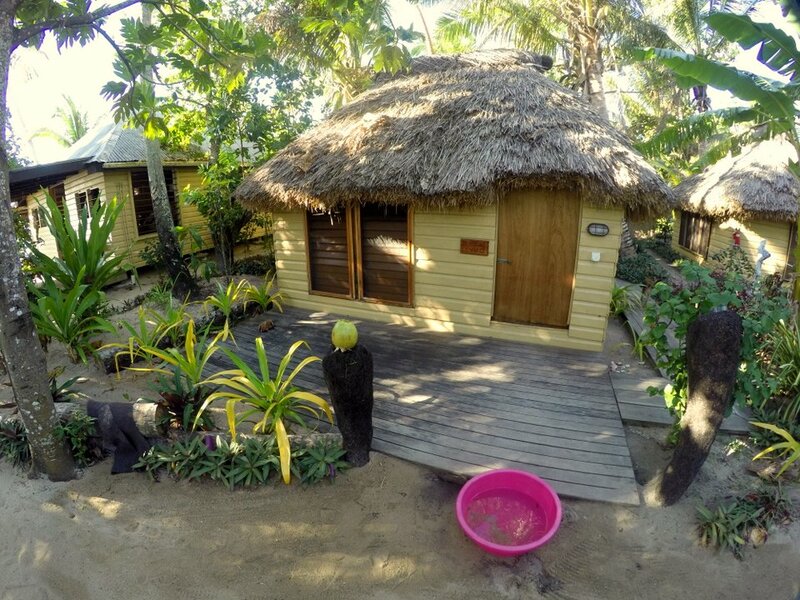 Room rates start at around fj$150 a night, compared to fj$490 across the road. 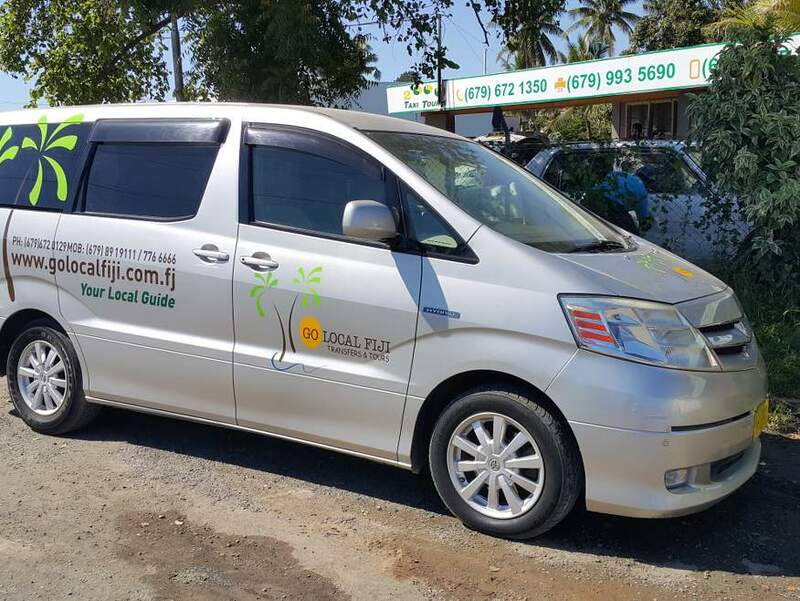 To give a comparison, if you stay at one of the more well known beachside resorts along the Coral coast, expect prices to start at fj$250 at the lower end. But quality is not compromised here. In fact we would rate these rooms as superior to ones we have stayed at at Rydges Hideaway (30 minutes further up the coast), which cost us double what you pay here. Geckos have new managers in, so if you have stayed here in the past, be prepared for some great improvements! 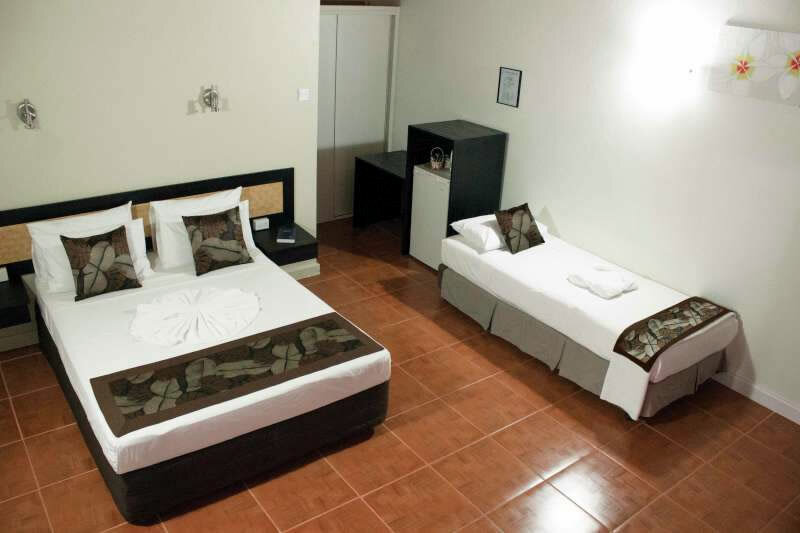 Each studio unit has one queen and one single bed, A/C, TV, fridge, safe, and tea/coffee making facilities. For larger family groups, you can request one of the interconnecting units. 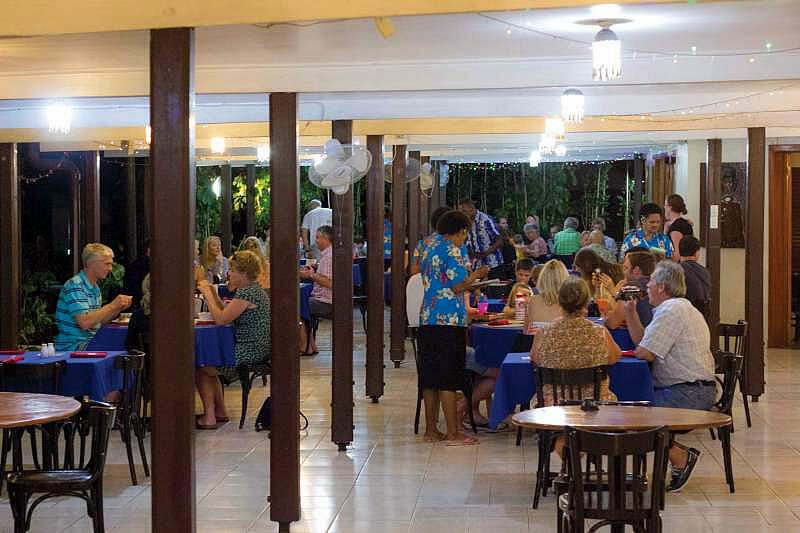 Restaurant: I was expecting that as accommodation was so reasonably priced, they might make that up in the meals or bar prices. But if you click the menu graphic, you can see this is not the case. The restaurant is open from 8am, until late, so you can grab something to eat at almost any time that suits you. 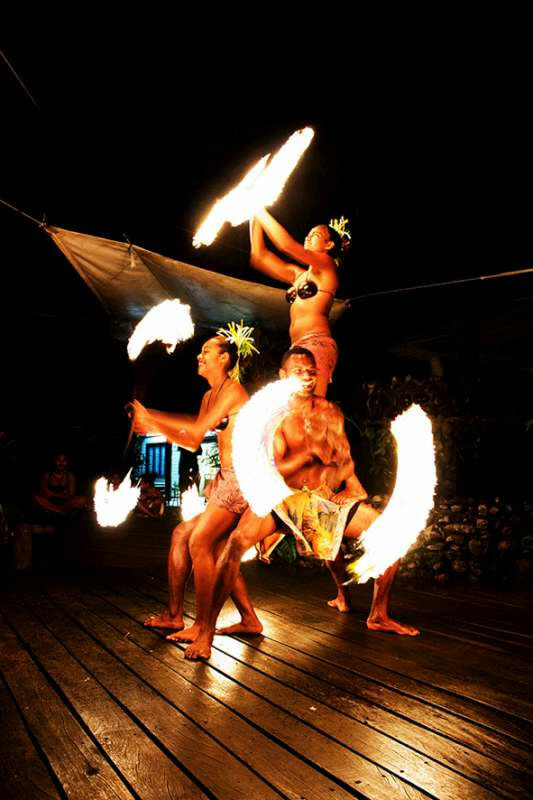 Starting at 7.30pm on Fri and Sat nights, is the free Polynesian dance show. 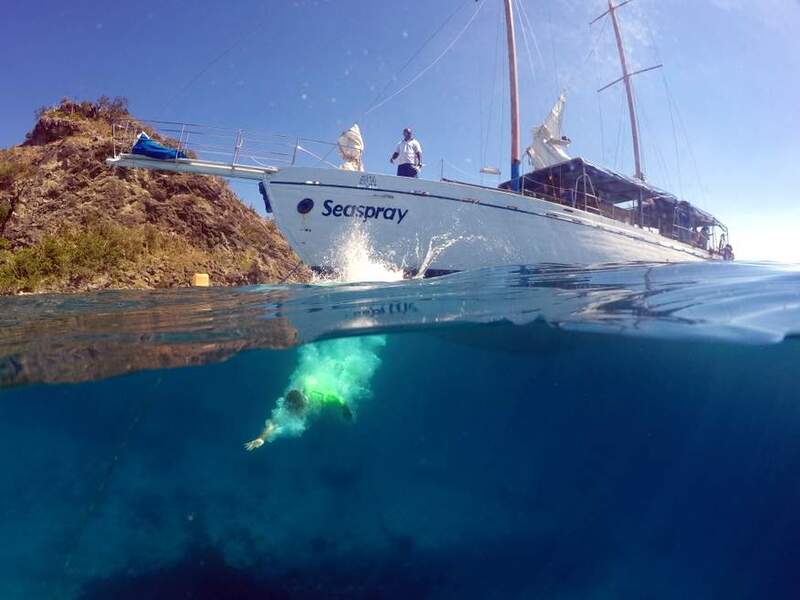 Location: We don't mean on the Coral Coast (although that is a great reason in itself!). It's the fact that it is directly across the road from the upmarket Shangri La. 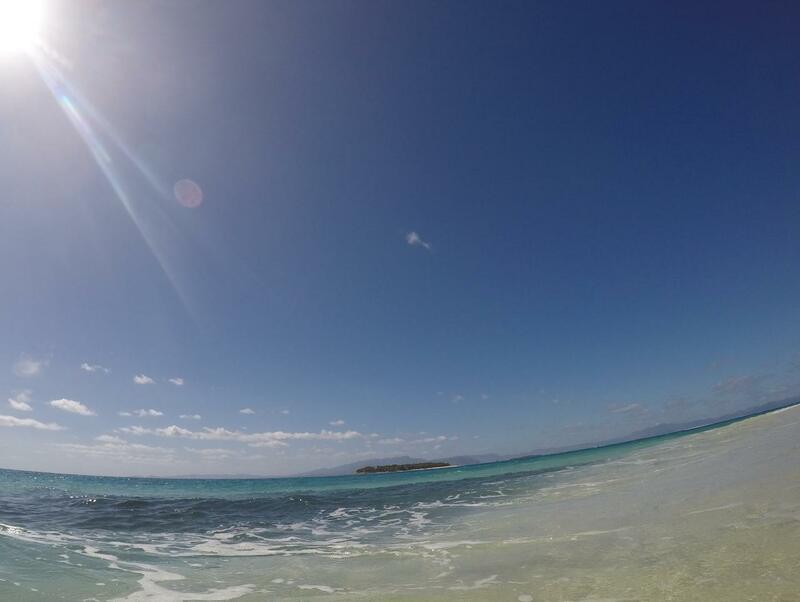 You can get a visitors pass to the Shangri La (free), and use their beach and facilities. 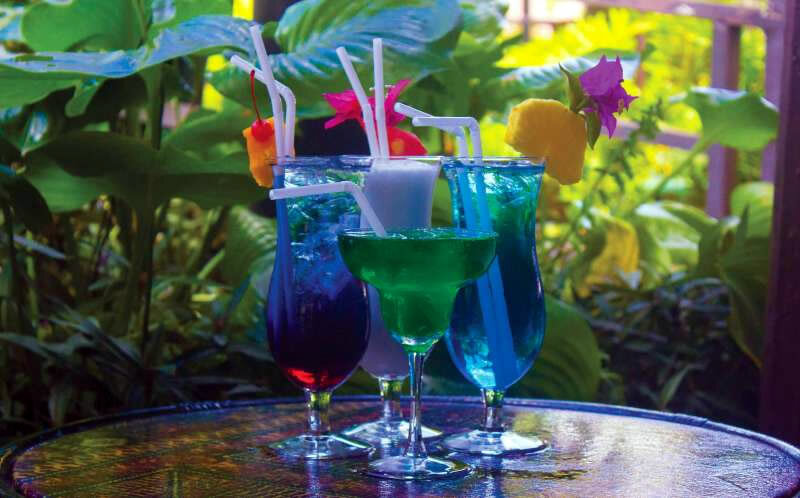 This may not be available during the highest peak season, it depends on how full the resort is with their own guests. 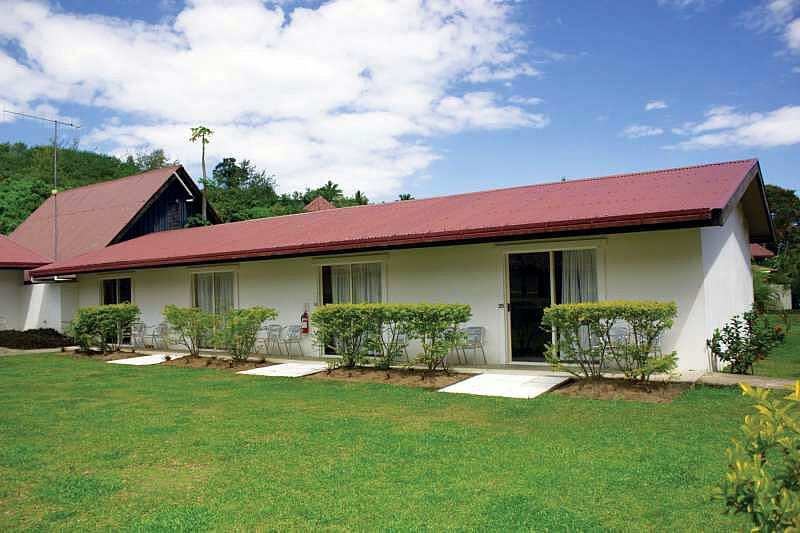 The onsite Cultural Center: One of only two cultural centers on Viti Levu (the other is located at Pacific Harbour). 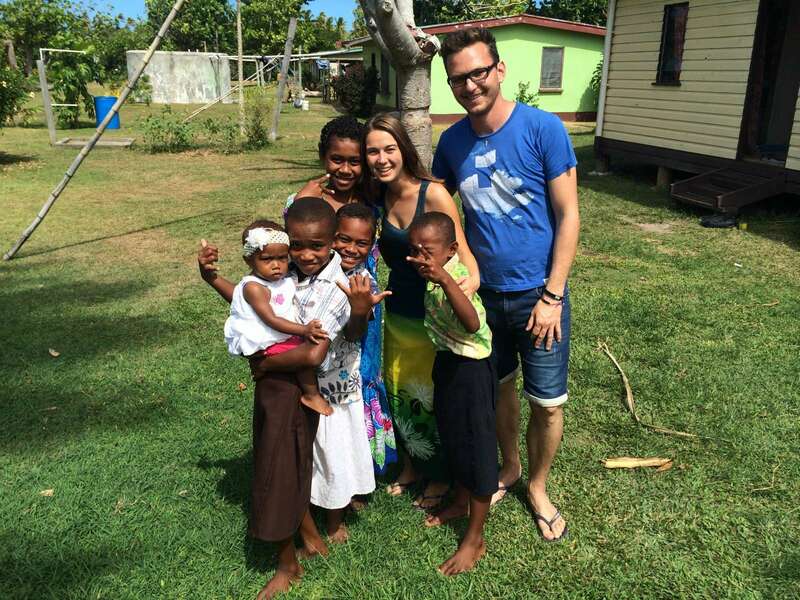 You can choose to take a paid guided tour, or simply wander around at your own pace. 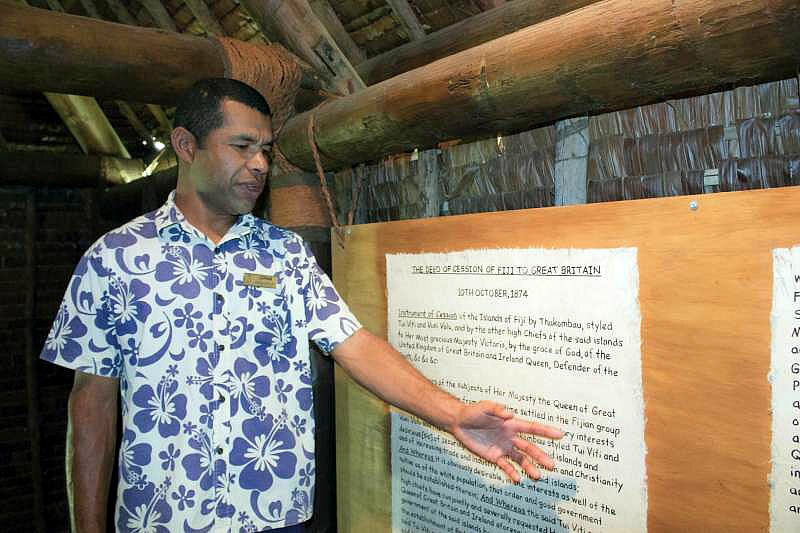 More information on the Kalevu Cultural Centre. Click any of the images below, to view fullsize.